Echinacea is a flowering plant that is native to North America. While results are mixed, some studies show that it encourages the immune system and diminishes some symptoms of colds and flu. Astragalus root is an adaptogenic herb that is grown in China. Its root has been used in traditional Chinese medicine for thousands of years to strengthen the body against disease. 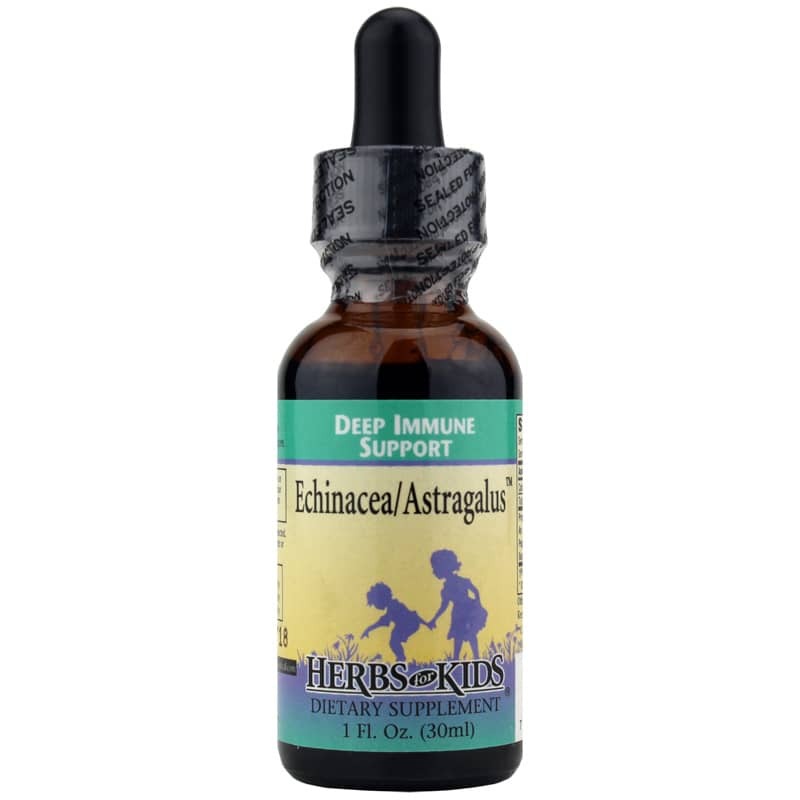 Herbs for Kids offers an herbal supplement called Echinacea/Astragalus that supports healthy functioning of the immune system. This product is great for the child who brings home every cold or flu from school or daycare. It can be taken directly, or mixed into a small amount of water or juice. 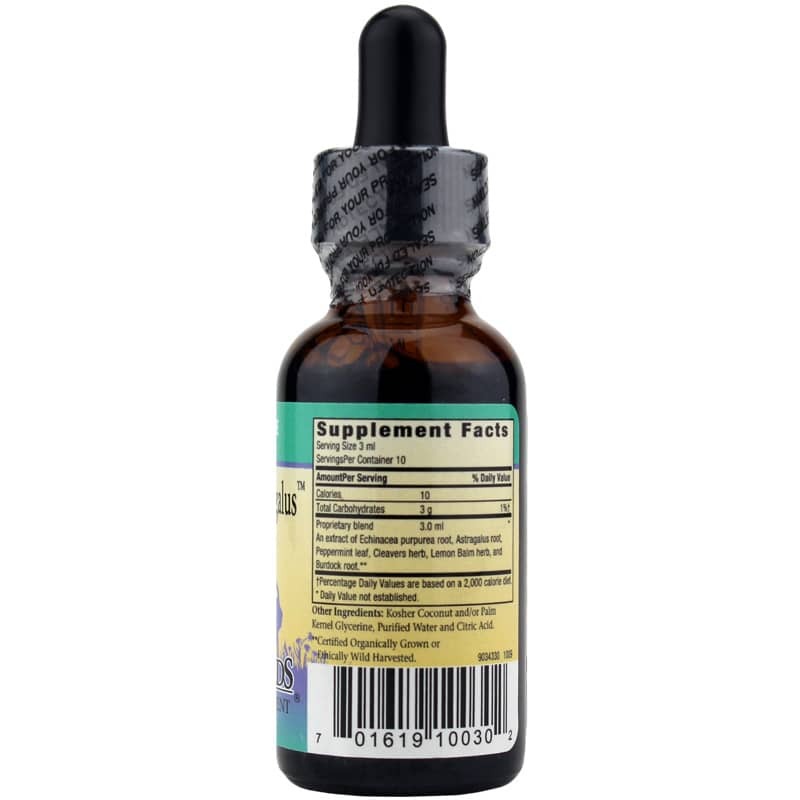 If you're looking for an herbal supplement that provides immune support, check into Herbs for Kids' Echinacea/Astralagus. Order online today! SHAKE WELL. Use only as directed. Take directly or mix in small amount of water of juice. For children over 1 years of age. 1- 2 years (<24 lbs): 1 ml, 3 times daily. 3-6 years (24-48 lbs): 1-2 ml, 3 times daily. 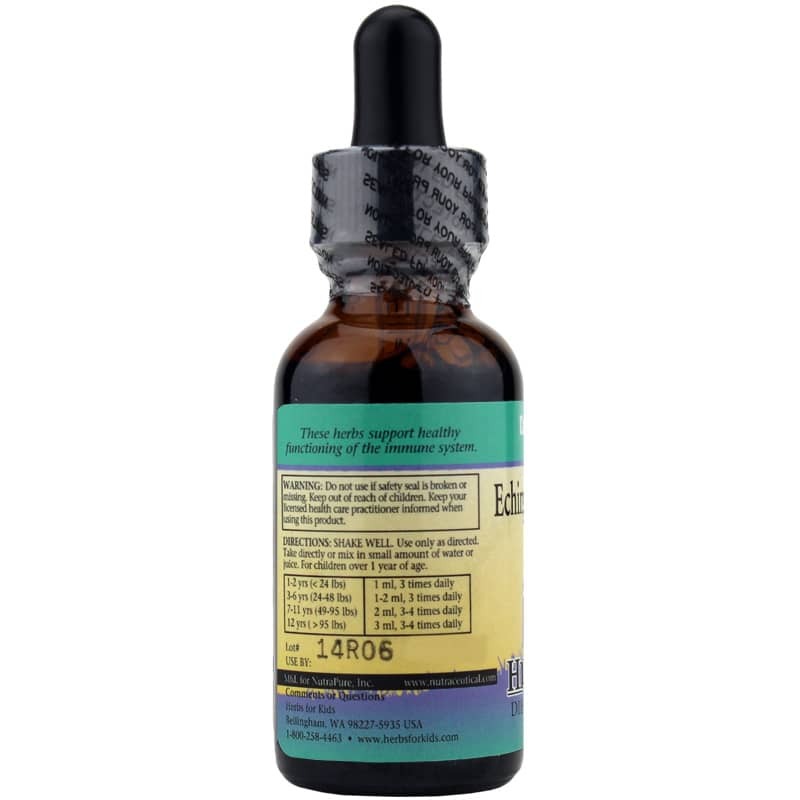 7-11 years (49-95 lbs): 2 ml, 3-4 times daily. 12 years (>95 lbs): 3 ml, 3-4 times daily. Keep out of the reach of children. Keep your licensed healthcare practitioner informed when using this product. Do NOT use if you are pregnant or nursing.